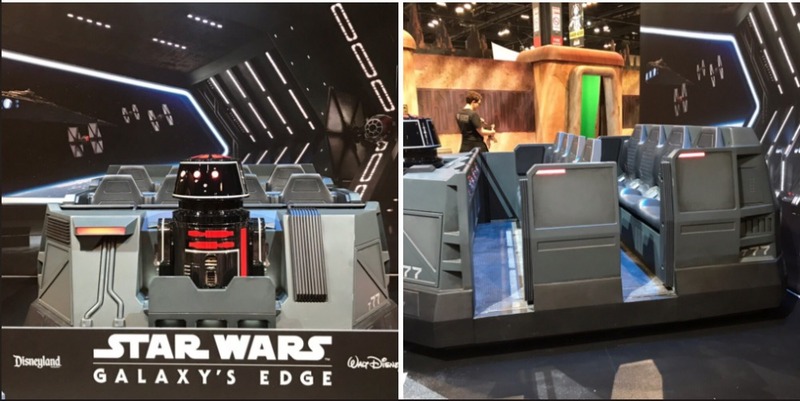 Folks who are lucky enough to be attending the Star Wars Celebration going on in Chicago have gotten to take a close-up look at the ride vehicles for the upcoming Star Wars: Rise of the Resistance attraction. This attraction will be part of the new Star Wars: Galaxy’s Edge lands coming to both the Walt Disney World and Disneyland Resorts, but will not open at the same time as the rest of the land. Star Wars: Galaxy’s Edge is set to open on August 29, 2019, at Disney’s Hollywood Studios and on May 31, 2019, at Disneyland. Follow along with what’s happening at Star Wars Celebration by visiting the thread titled, “Kevin is at the Star Wars Celebration!! 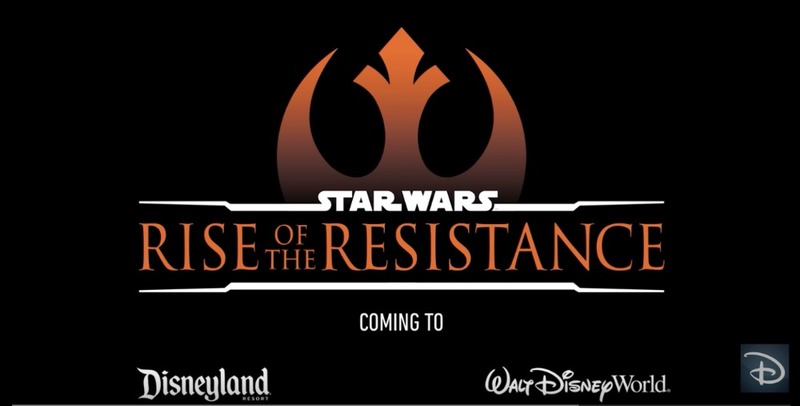 !” on the DIS Unplugged Podcast forum as well as the thread titled, “Star Wars Celebration: Chicago April 11-15, 2019” on the Disney Rumors and News forum at DISboards.com.